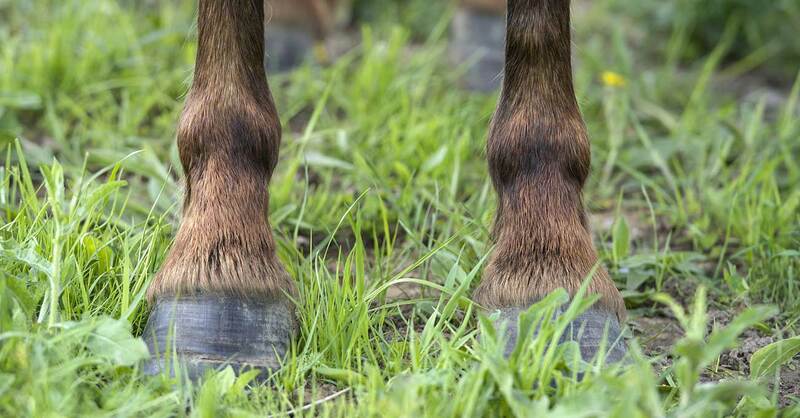 Boehringer Ingelheim has received authorization from the European Commission for a stem cell therapy designed for the treatment of equine lameness. The company reported that Arti-Cell Forte is the first approved stem cell-based product in animal health. The therapy, which uses “specifically primed, chondrogenic induced stem cells,” according to BI, was developed in partnership with Belgium-based Global Stem Cell Technology. 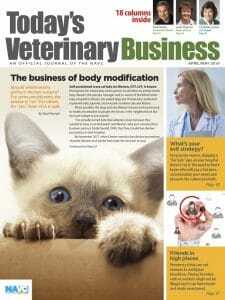 “Arti-Cell Forte as the first-ever approved stem cell-based product offers to veterinarians and horse owners a ready-to-use solution to help raise the health and quality of life for horses with mild to moderate recurrent lameness,” said Erich Schoett, head of BI’s Equine Global Strategic Business Unit. The therapy is expected to be available in parts of Europe starting in May.